SAGA Humane Society and the San Pedro Town Board are working together to help dog owners be better neighbours and members of the community. This article will help you to understand what you can do, as a dog owner, to make San Pedro a more beautiful, happier and healthier place for residents and tourists alike. Don’t forget that when you choose to get a dog, your neighbours have no say in that choice. • Neuter or spay your dog. 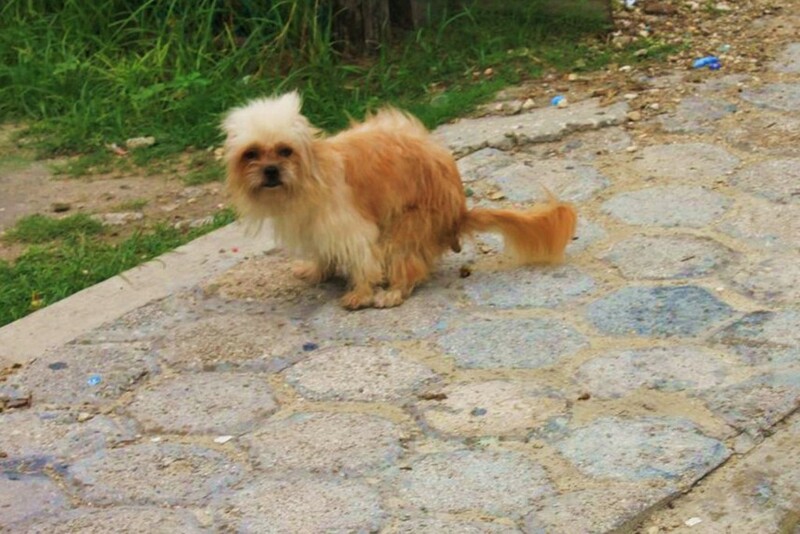 This will prevent them from spreading disease and from adding to the dog overpopulation problem we have in San Pedro. It will also make them healthier and more loyal. • Keep your dog under control and in your yard at all times. No one deserves to be frightened or hurt by your dog. • When in public or on the street keep your dog on a leash. Do not let them roam free while you are at work, a bar or community festival. 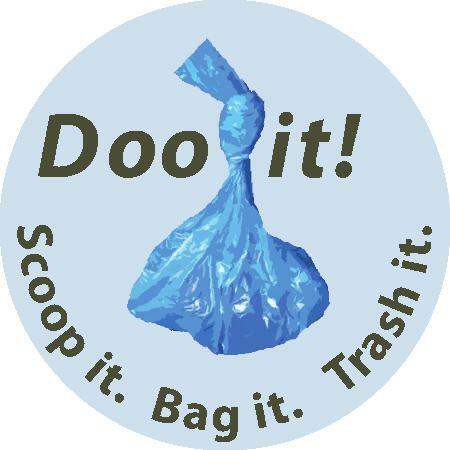 • Pick up after your dog in public if it poops. Scoop it, bag it, trash it. 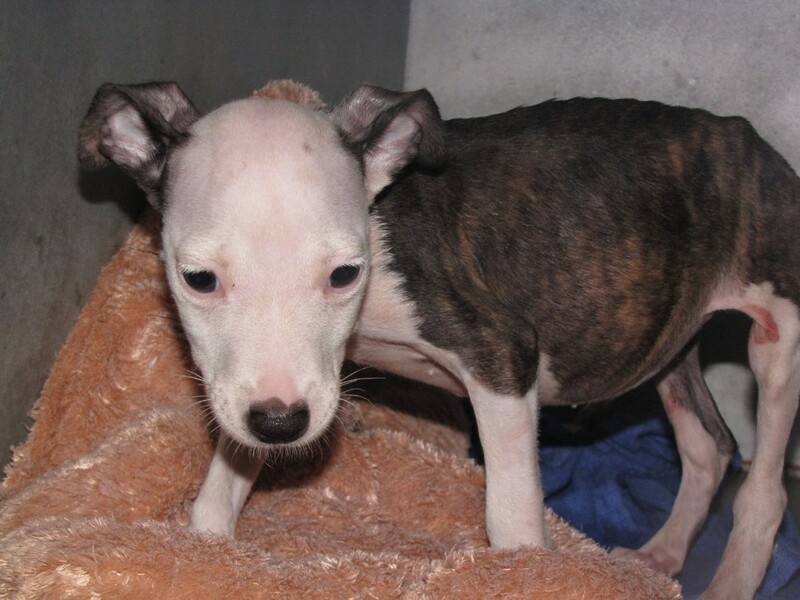 • All puppies are born with roundworms and there are other internal parasites that they can catch, such as tapeworms. When a dog poops on the ground and has worms, there is a risk that someone could become infected. For the health and safety of everyone, it is important to worm your puppies and adult dogs regularly. There is a good reason it is an offence to allow your dog to poop in a public place and not clean it up immediately. It is a health hazard to humans, especially children. • Make sure that your dog does not disturb garbage cans as this not only makes San Pedro look dirty, but is a health hazard. • Do not allow your dog to bark all night. Everyone wants a good night’s sleep and it is unfair if you allow your dog to keep other people awake. • All dogs should be kept up to date with their vaccinations. This will help to stop them from catching or spreading diseases. Rabies is a very important shot to keep up to date as rabies can be transmitted to humans and is life threatening. • Fleas carry tapeworms, so making sure that you have effective flea protection for your pets is essential. • We all know how common ticks are, but they too transmit dangerous diseases, such as tick fever, to dogs. Many beloved dogs die unnecessarily because the owners have neglected to protect their dogs from ticks. 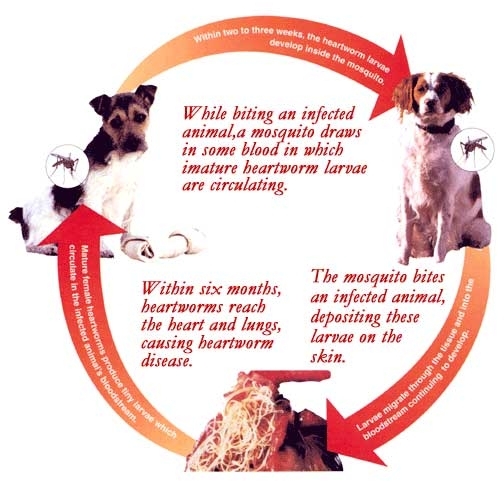 Mosquitoes also carry the deadly heartworm and so it is very important that every dog is given heartworm prevention on a monthly basis. To find out how you can be a great neighbour and to learn more about preventing, worms, fleas, ticks or if you want your dog neutered or spayed, please call SAGA Humane Society on 226 3266. Saga Says: It's Hip to Snip! 2nd Annual Saga Street Party Cook-off a Delicious Success! SAGA - It's Raining Cats...and more cats in San Pedro!